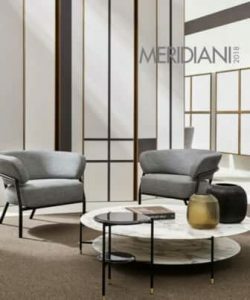 MERIDIANI was born out of a simple yet passionate idea of Laura Ferraro Crosti: to design a home collection able to interpret classic themes with contemporary flair, products which can stand the test of time and convey a sophisticated yet relaxed elegance. 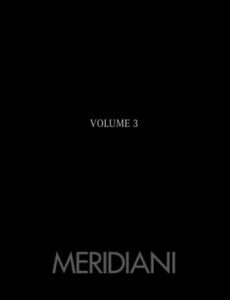 The first collection saw the light in 1996 thanks to the efforts and enthusiasm of Laura and Andrea Parisio – designer and art director of the brand – after months of research, analysis and comparisons, taking advantage of a thirty year experience gained with other projects, and of the family’s industrial facilities, located in Brianza, an area traditionally dedicated to the manufacture of high quality furniture. HOME & OPEN AIR: timeless collections, elegant and without frills, essential but still vivacious, modern but with no compromises with temporary trends. A distinguished style, an inspiring new classic that leaves space for personal interpretation. 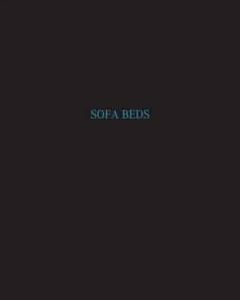 Furnishings for the living room, the bedroom, the dining area, the library and the outdoor: meticulous signs, precise proportions, essential volumes. Indoor and outdoor collections recall each other also in the details, the precious materials and in the crafts. It’s about the need to feel that the indoor space becomes one with the outdoor one and that elegance, continuity and a thread bind them forever in time. Precious textiles, textures stolen from the richest wardrobe: natural fibers such as linen, cotton, velvet and chenille, elegant threads transformed in couches, beds armchairs and chaise longues. The softness of full grain leather and the strength of hide are emphasized by seams inspired by the art of saddlery. 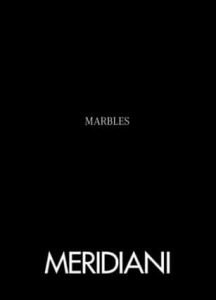 Each original MERIDIANI product is the result of the use of the best materials and careful quality controls: expertise and attention to detailing are carried out by artisans who perfectly complement the mechanized processes. A love for handcrafted furniture, legacy of the region in which the company was born and works, which has been conveyed to industrial production. 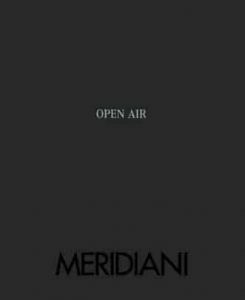 Each authentic MERIDIANI product is supplied with an Authenticity and Warranty Certificate. 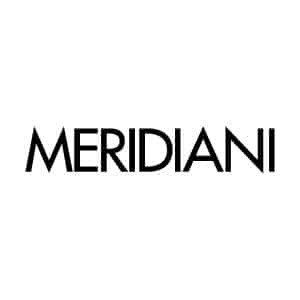 MERIDIANI advises consumers to go to authorized dealers only, able to cater for design and after-sale services and to avoid purchasing products via websites or internet commerce. When purchasing an original MERIDIANI product end consumers can enjoy the guarantee of a certified product. 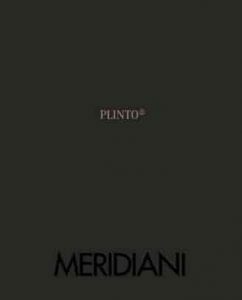 Each item is accompanied by a certificate which provides them with the guarantee on the Italian origin and quality of their purchase. Before being issued with the “100% Made in Italy certification”, manufacturers undergo a series of strict checks in order to make sure that long-lasting product quality is certified and guaranteed. 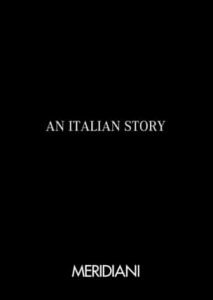 Checks are directed at certifying that the entire production cycle takes place in Italy. The Made in Italy Certification guarantees product authenticity and represents the production quality, the creativity and the style which are famous all over the world. 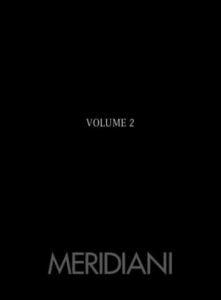 NEED MORE MERIDIANI INFORMATION ?